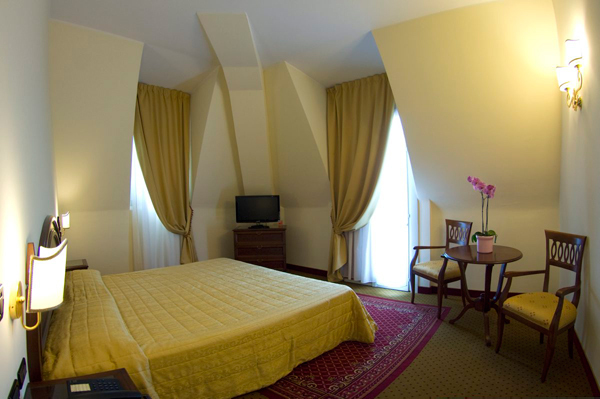 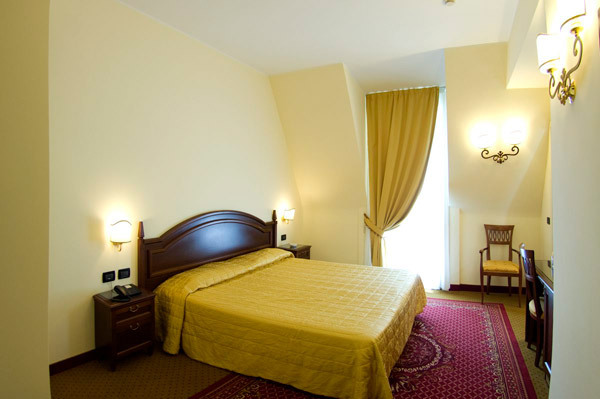 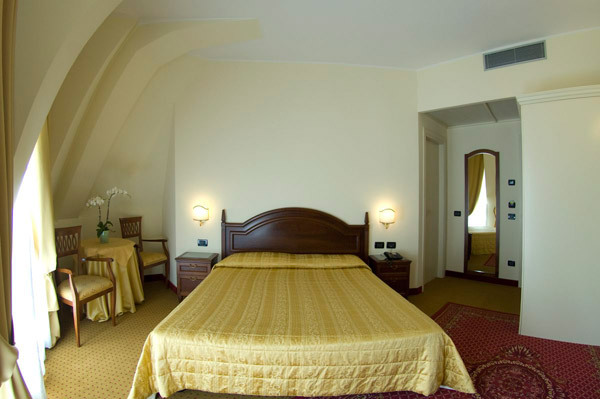 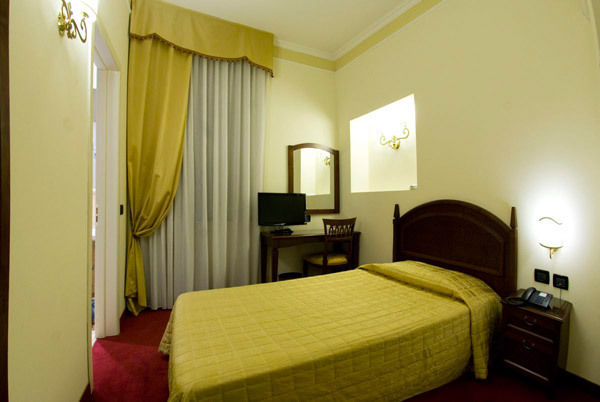 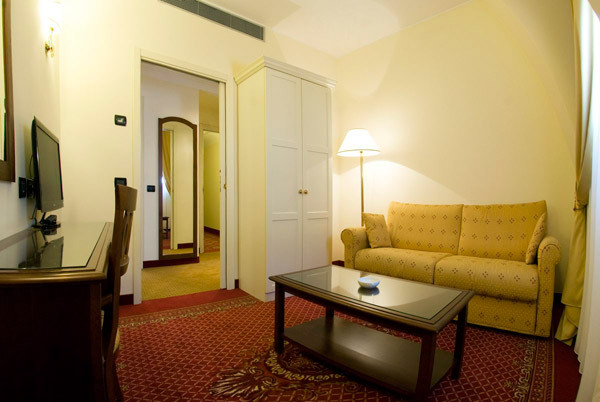 We offer our guests 44 comfortable and fully equipped rooms and 4 elegant junior suites spread over 4 floors. 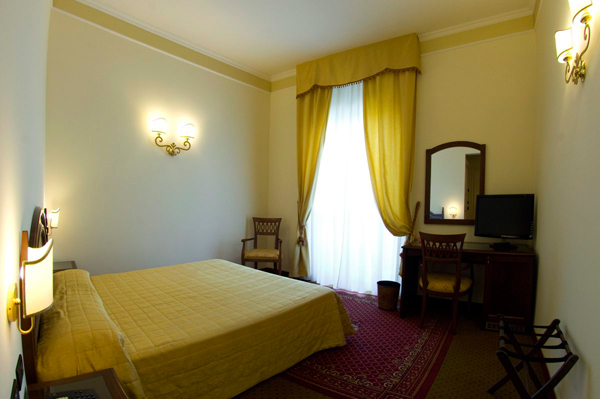 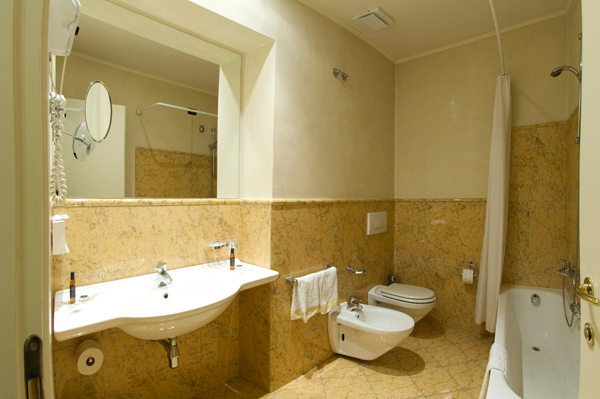 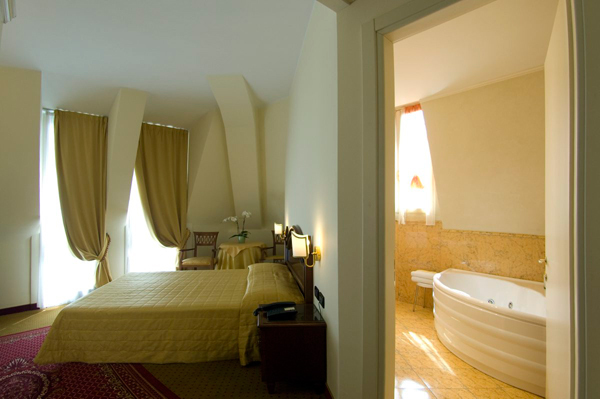 Attention to detail and attentive service are fundamental characteristics and distinctive features of all our rooms. 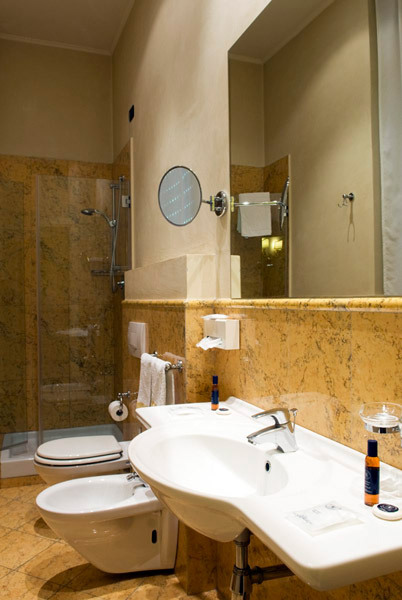 The simplicity and elegance of the furnishings are combined with comfort (air-conditioning, LCD satellite TV, mini-bar, hairdryer, safe, Wi-Fi system, personalized set of toiletries and slippers) making your stay very desirable. 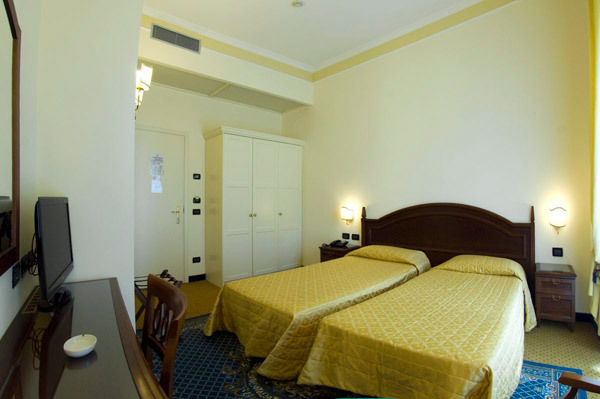 For those travelling alone who do not want to give up the convenience of a spacious and comfortable room (LCD satellite TV, air-conditioning, safe, mini-bar, hairdryer, set of toiletries and slippers and Wi-Fi system). 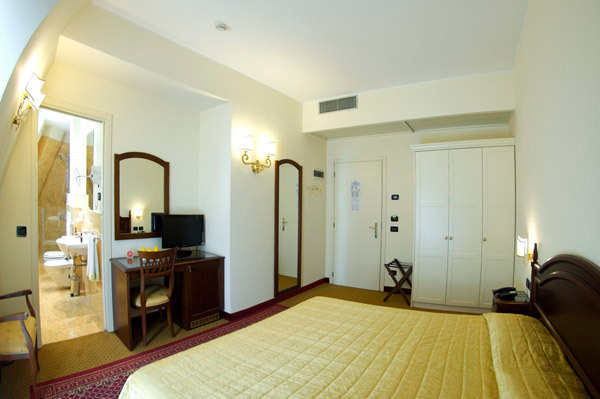 For those who love the convenience and welcoming atmosphere of our rooms adding extra comfort (Wi-Fi system, air-conditioning, mini-bar, LCD satellite TV, hairdryer, safe, set of toiletries, slippers and bathrobe in the room). 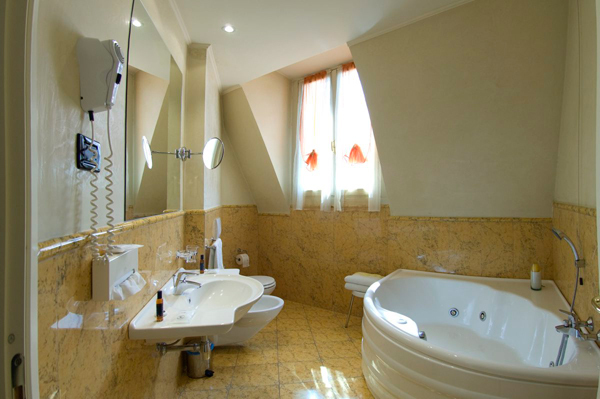 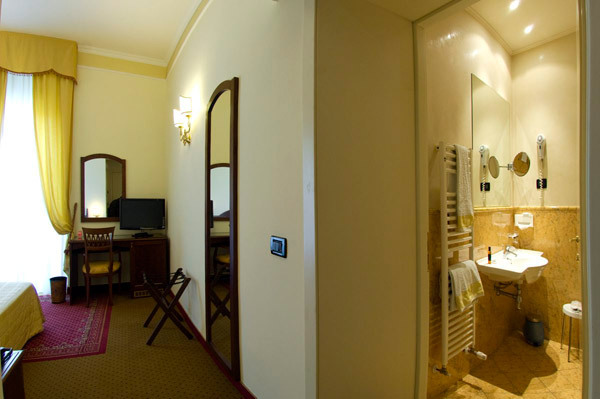 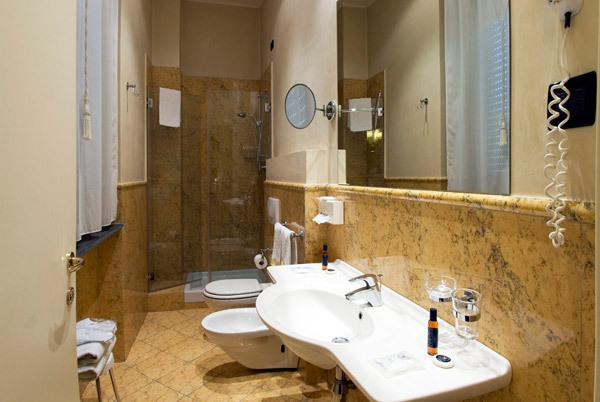 Here individuality and maximum comfort coexist in perfect synergy ( jacuzzi in the room, mini-bar, air-conditioning, LCD satellite TV, safe, bathrobe in room, hairdryer, set of toiletries, slippers, Wi-Fi system technology for those who cannot do without ). 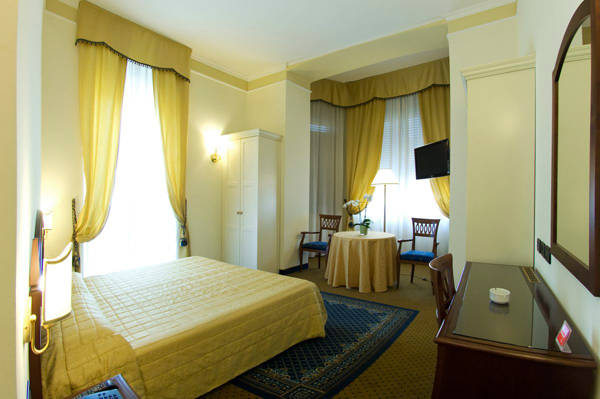 If you want your room to turn into a real nest, where relaxing moments in a warm and intimate room can be spent , without sacrificing comfort and generous spaces (bathrobe in room, set of toiletries, set of booties, air-conditioning, mini-bar, safe, LCD satellite TV, WI-FI system and a pleasant surprise on arrival).